As a residential area, Paddington has emerged from the shadow cast by the major rail junction that shares its name. 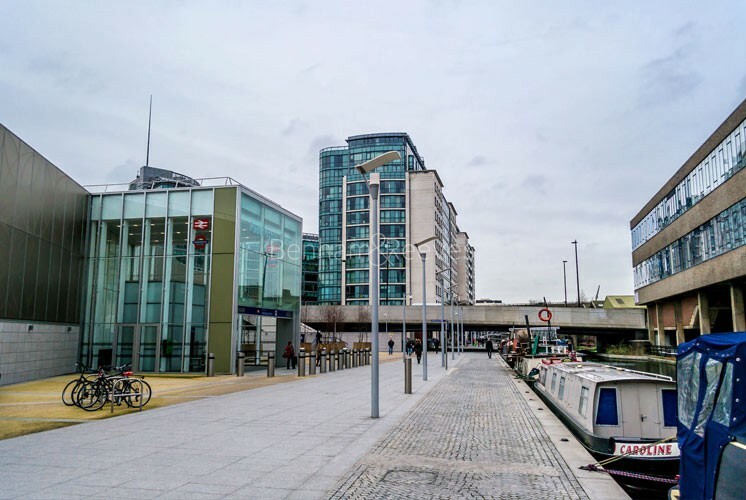 No longer fragmented and transitory, the surrounding streets have been unified by the development of the Paddington Basin around a main branch of the Grand Union Canal. Attractive new apartments with on-site amenities and proximity to ultra-fast transport links make this corner of W2, on the edge of Zone 1, a place where professional tenants and families can put down roots. Developments such as waterside Paddington Central bring a "Riviera" style vibe right into the heart of the Capital. 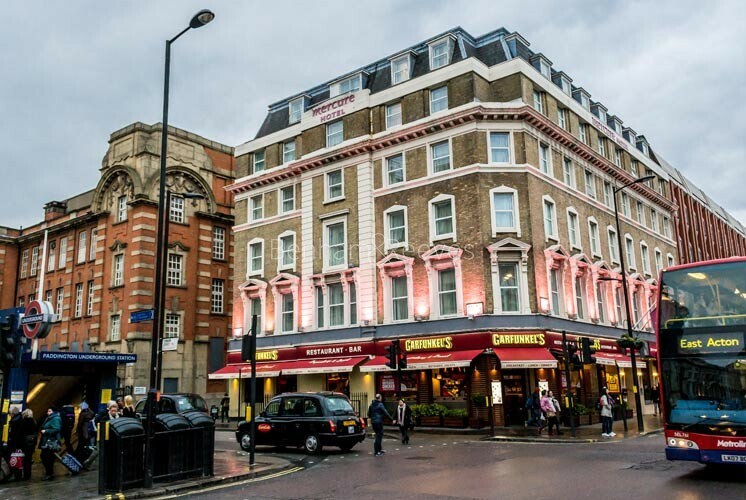 Within walking distance from Hyde Park and the West End, Paddington is also the location of the convenient Heathrow Shuttle service. It is conveniently served by the Underground Circle line which links the Eurostar terminus at St Pancras to the Gatwick Airport shuttle from Victoria. The speedy new Elizabeth line (formerly Crossrail) will take passengers from Heathrow to Canary Wharf via Paddington in just over half an hour. 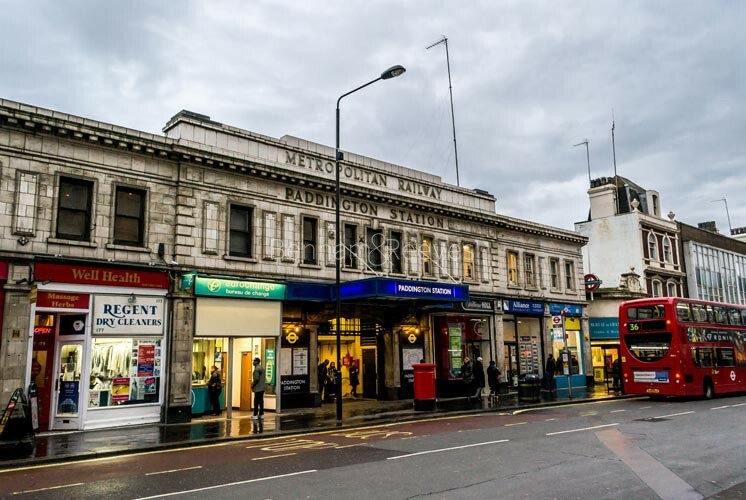 Paddington is the main travel hub in the area and has excellent train, bus and underground links, with Bayswater (District and Circle lines) and Queensway station (Central line) nearby. Paddington station provides nationwide rail services plus visitors can take advantage of the Heathrow express connecting this convenient location with the UK's largest and busiest airport in just 15 minutes.